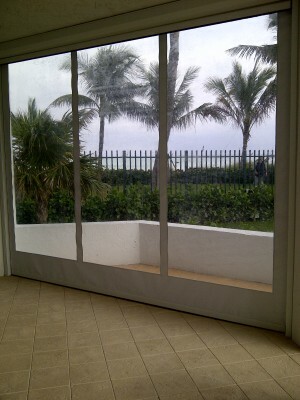 Mystic Screens are the perfect way to create pest-free living space inside virtualy any covered opening. Available to span openings upto 21' wide and opening heights upto 14'. Mystic Screen features a continuous closed-loop zipper system that rides inside of an aluminum adjustable track to keep the screen in the track even in breezy conditions. Colors shown for illustration purposes only. Consult your Mystic Screens dealer for color samples. 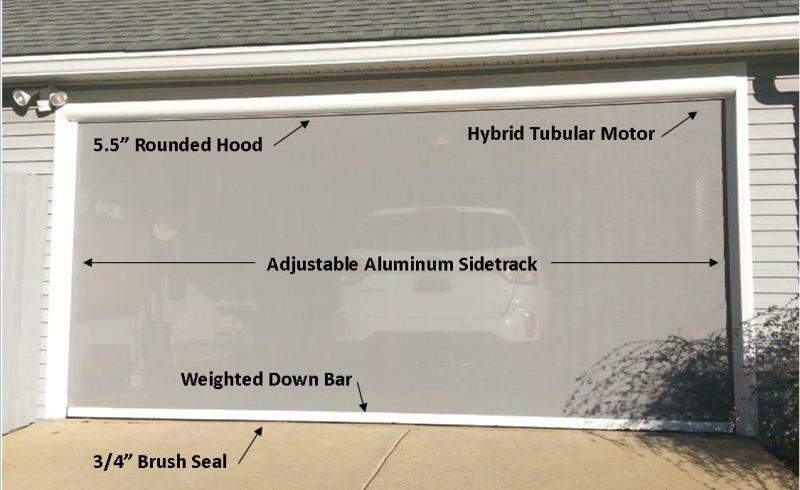 Great for areas that need shading from the sun and give maximum privacy. 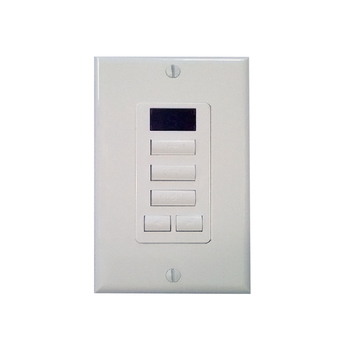 Mystic Screens are also available with a clear vinyl instead of screen fabric. 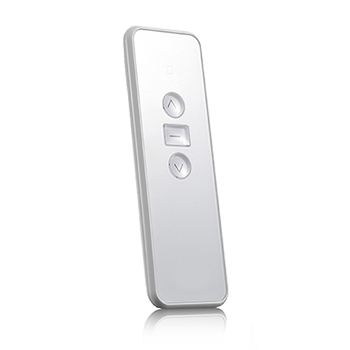 The clear vinyl allows the user to close in virtually any covered space at the touch of a button. Now you can enjoy that covered porch area in the cold months. Turn that outdoor eating area into useable heated space and maximize your seating area. All made possible with the optional vinyl on Mystic Screens. 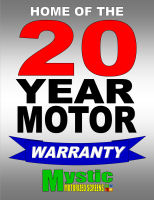 EXCLUSIVE 20 YEAR MOTOR WARRANTY!